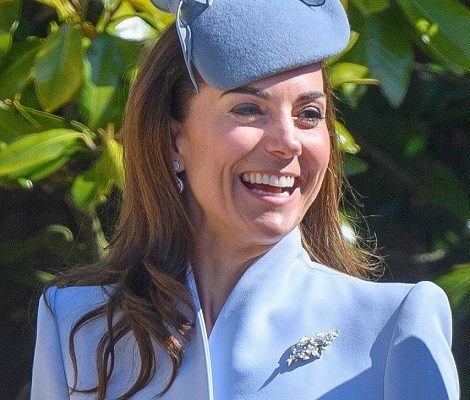 Duchess of Cambridge is bouncing back from HG in a full swing. 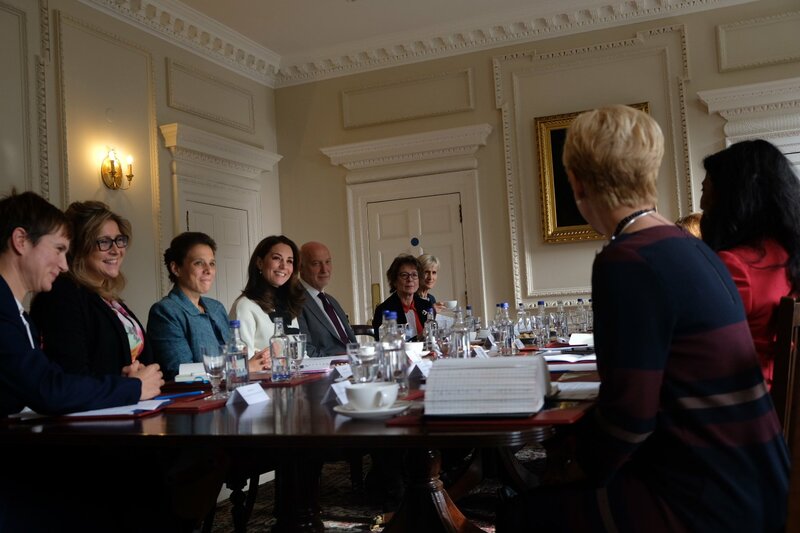 Just a day after her visit Lawn tennis Association, Kate hosted a roundtable discussion on the Mental Health with The Royal Foundation. It was not announced in the media pre-hand. 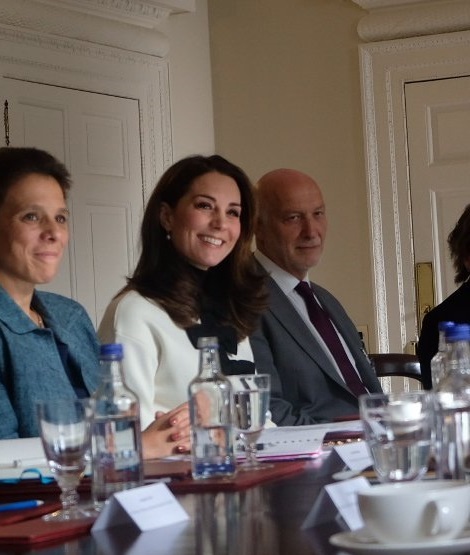 Kensington Palace shared on its social media about the discussion. 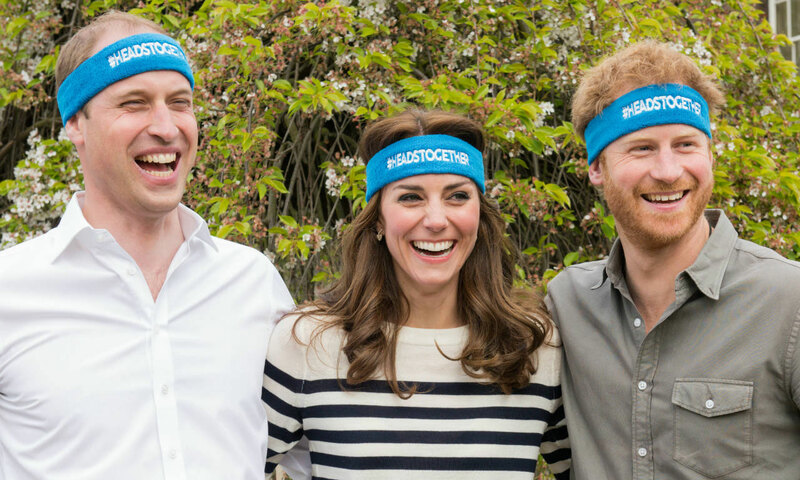 Mental Health is a cause that is being supported and promoted by the Duke and Duchess of Cambridge and Prince Harry with a passion. The discussion was joined by the experts from Family Action, King’s College London, Best Beginnings, Anna Freud National Centre for Children and Families and Royal College of Obstetricians and Gynecologists. In the discussion, the Duchess has spoken about the importance of having open conversations about maternal health, and the impact this can have on family. 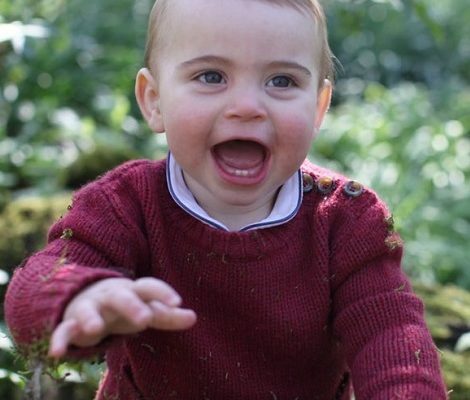 Kate has a keen interest in the maternal mental health issue. In the March this year, Duchess attended the launch of maternal mental health films with Heads Together charity partner Best Beginnings at the Royal College of Obstetricians and Gynecologists in London. For the discussion at Palace, due to lack of clear pictures all the sartorial details are not available. But keen eyed Middleton Maven on twitter identified the Boutique Moschino Bow-Embellished Wool and Cotton-Blend Jacket. 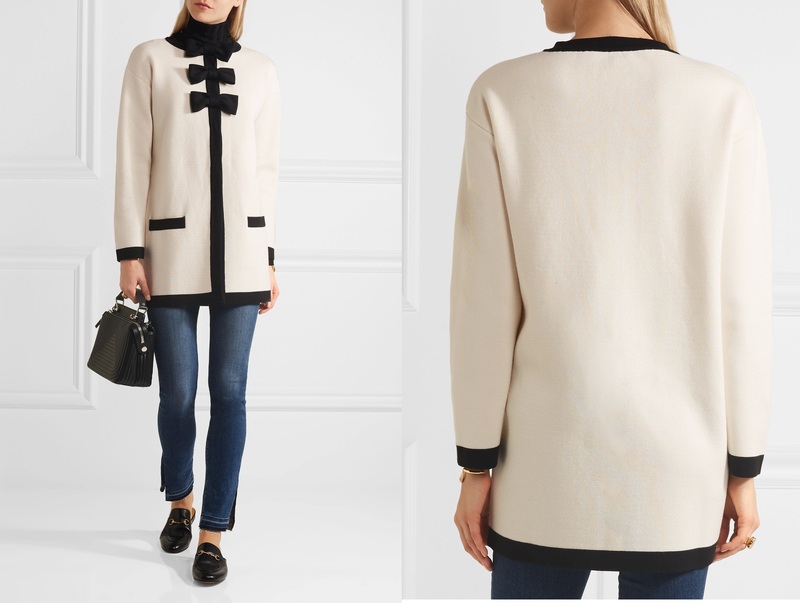 The jacket is available at Net-a-Porter for $340. 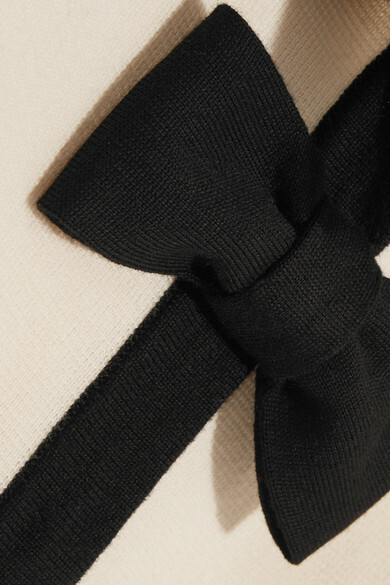 A closer look at the bow.